The brain is a muscle. 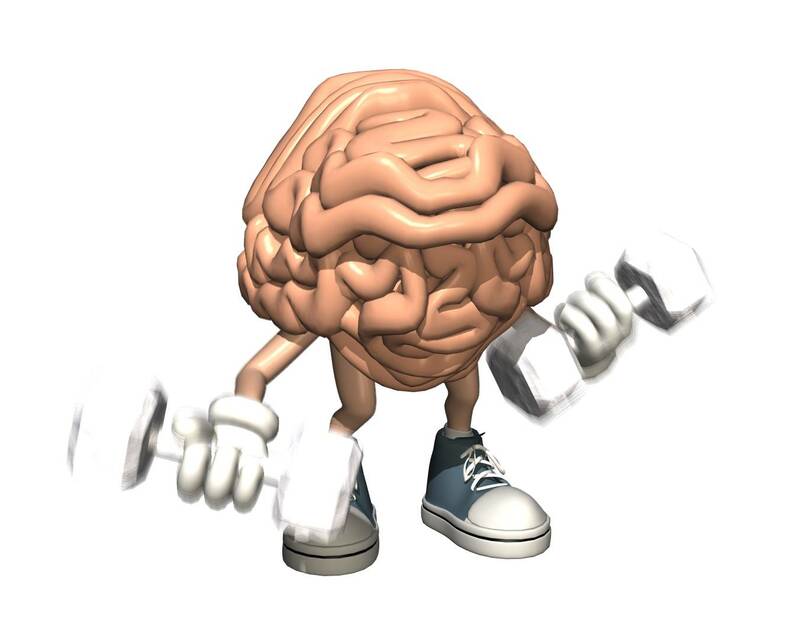 Like any other muscle, the brain must be exercised regularly in order to be able to function properly. Specifically, the parts of the brain that store your technical skills must be exercised regularly. I remember this every time I go months between doing anything related to setting up web pages, writing simple PHP code, configuring databases, etc. My technical skills are suffering from atrophy at the moment. Really a sad state of affairs.